Bed linen plays many roles in the sleep scenario. Apart from the functional aspect of covering the mattress enabling you to keep both the sheets and the mattress in a clean and hygienic state, quality bed linen plays a significant role in sleep. It makes you look forward to an inviting sleep-experience vs a not so special one! What determines the quality of bed linen is its composition, its weight, the thread count and the finish. Bed sheets with a high percentage of polyester may be durable and easy to wash but will be a killer in summer due to the heat generation caused by synthetic fibers. Quality sheets are mainly cotton based. 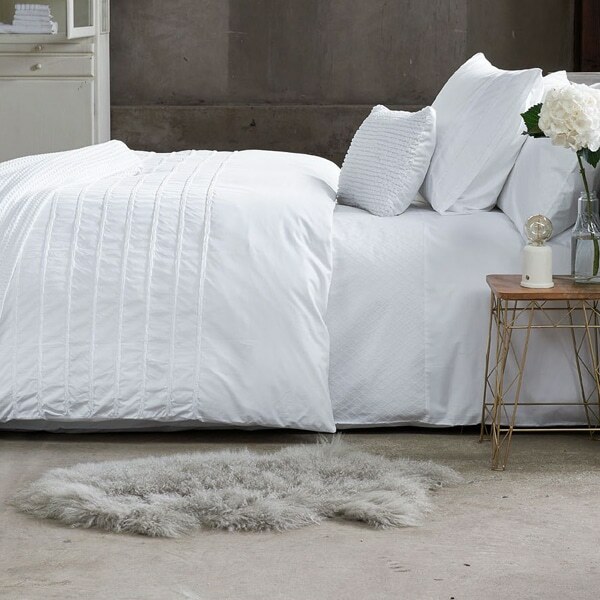 Being a natural fiber with a cellular structure, cotton is considered to be the main, if not the only, component of high-quality sheets that is best able to provide a cool and refreshing sleep. Cotton sheets will absorb body heat and disperse it quicker than synthetic fibers all year round and will not make them colder in winter whilst they will definitely be cooler in summer. Another benefit of good quality bed linen is the luxurious feel which makes it aspirational and definitely attainable. This feeling is the result of the intrinsic quality value of cotton but also the additional processes that turn a bland material into a product with a luxury feel. A bland cotton sheet with a low thread count and a basic finish will not be sufficiently endearing, however, sheets that have the right weight, thread count and several superior finishes are definitely what you should be looking at. A good cotton weight and thread count will ensure many years of use and luxury sleep. 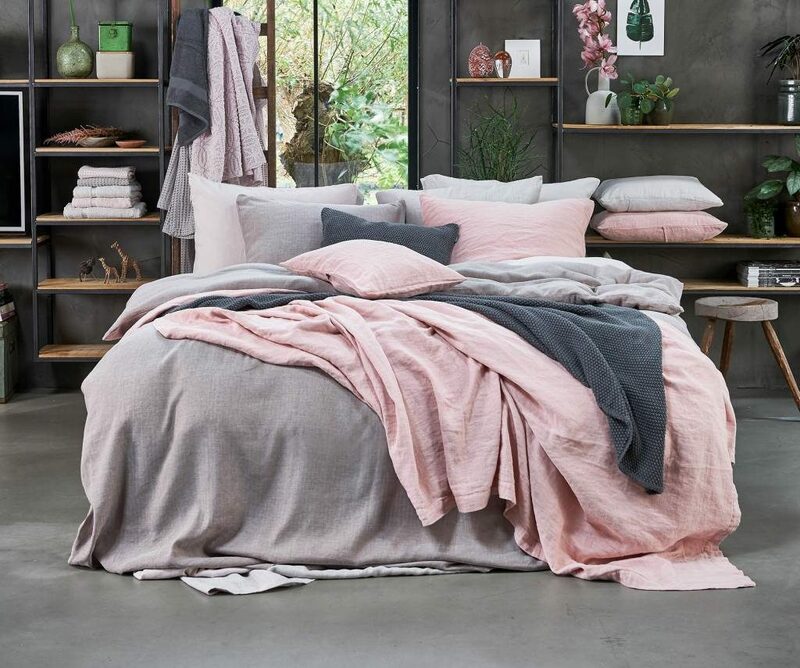 At the Bed Boutique at Form, we have long been looking at bed linen with the right composition and finish, that is also excellent value for money. We now carry a fine collection of cotton bed linen from Van Dyck of Holland who has successfully been in the trade for three generations. The Van Dyck Collection includes quality fitted and flat sheets, border embroidered pillowcases, duvet covers and decorative cushion covers in the latest tones and is now on display and available at Form. You will also find a wide range of beds, mattresses, and pillows as well as a range of fiber duvets from Mash of Spain and down duvets from Daunentsep with more exciting additions in the very near future. For more queries on our bedding range, contact us for more info or visit us in store!